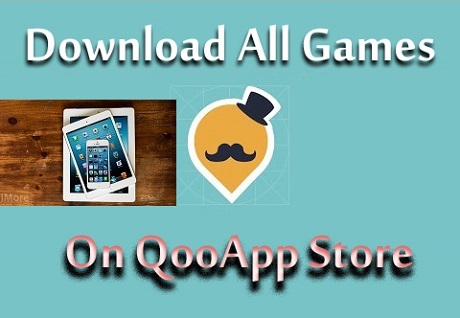 QooApp iOS is an excellent alternative to download the region based games on your iPad or iPhone. The games available on this app store are mostly in Japanese, Chinese, and Korean language. It is safe to use and it helps to download your favorite games like Dragon Ball Z, Naruto, etc. When it comes to downloading QooApp for iPhone and iPad, you need to install vShare on iOS devices. Further, you can download it from the official iTunes Store. We are going to guide you to download the App Store through the official app store. First, open your iPhone and go to the iTunes Store. You have to create a new ID and select Japan as location. After you have created a new ID, you need to open the App Store. In the App Store, search the name of the QooApp. Further, the name and icon of the application will appear on the screen. Click on the install option and wait for the downloading process. Once the application is downloaded, open it and start downloading new games. We have explained you the easiest way to download QooApp on your iPhone and iPad. Further, for more details related to this application visit our website APKPie.